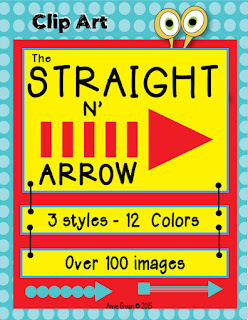 The Red Brick Road Teacher: Arrows - The Straight N' Arrow ! 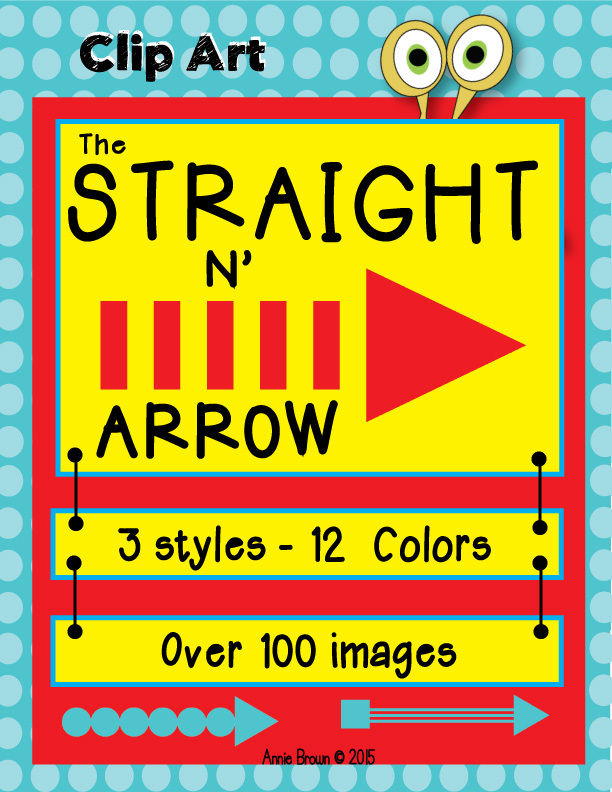 Arrows - The Straight N' Arrow ! 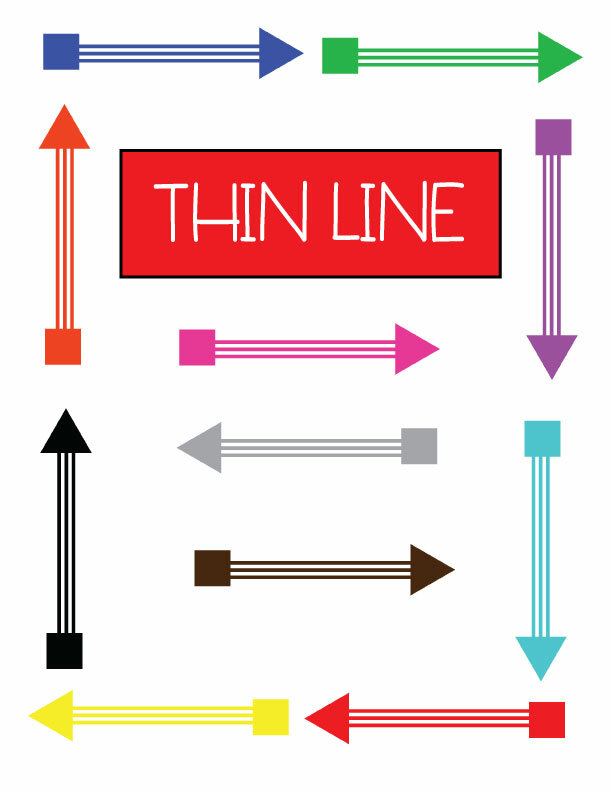 It all started with this RED Arrow. I needed it for the product I was working on, and couldn't find one already made. Enter Photoshop, a grid, shape design, and color. Done! 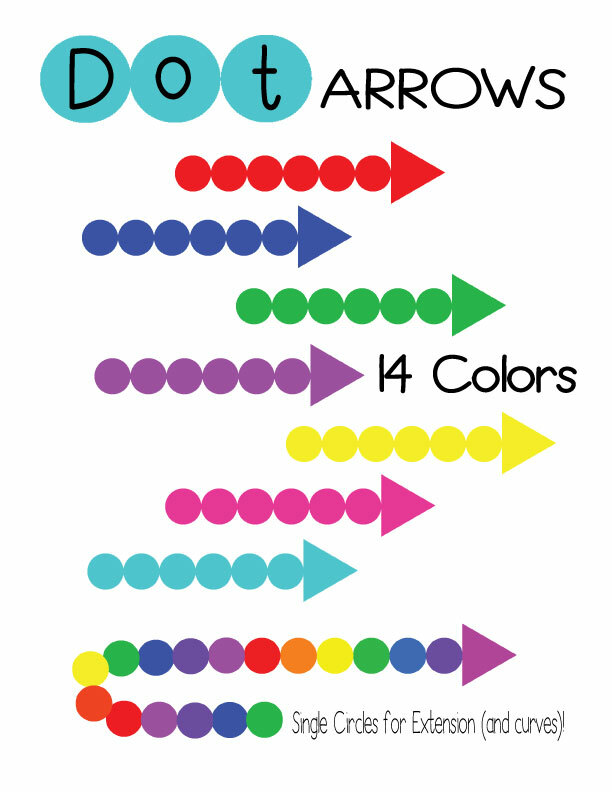 DOT ARROWS suddenly entered my design canvas. It's been a couple days, now....and you know where I've been! 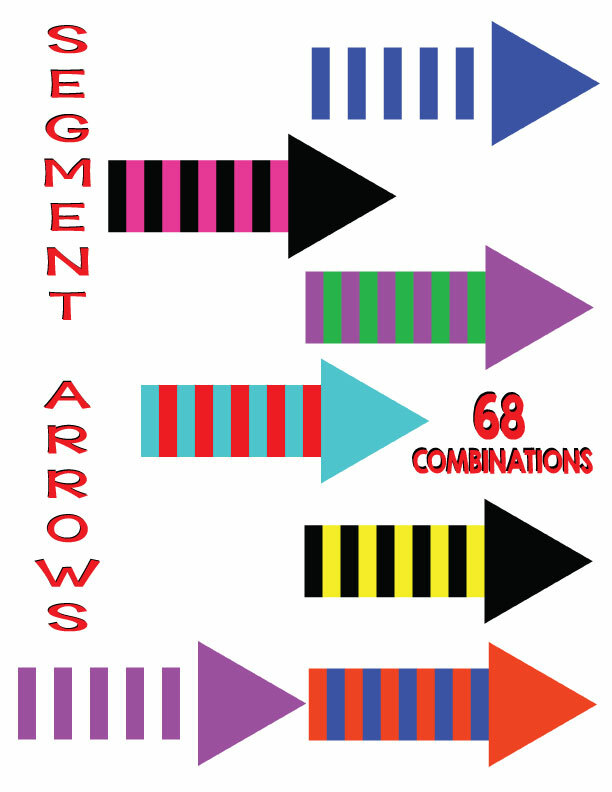 I've had a blast putting this together as a package to share. The cover took three revisions, but it's ready to go! 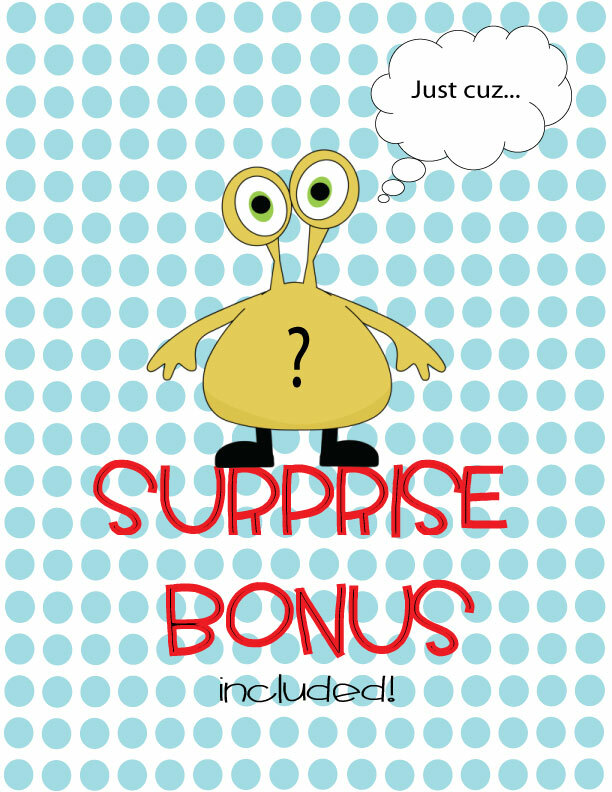 Yes, there's a BONUS SURPRISE included! 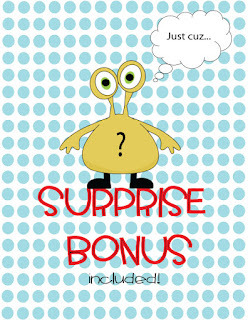 Click below the product cover to find your way to my store! You are so talented! 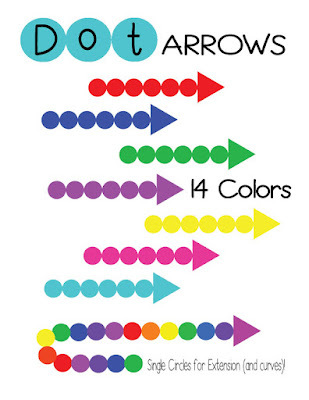 I will use these little arrows on all kinds of things! Thank you! Love the arrows!!! So cute!!! Thanks, Katie. I was on a roll....and couldn't stop! LOL!